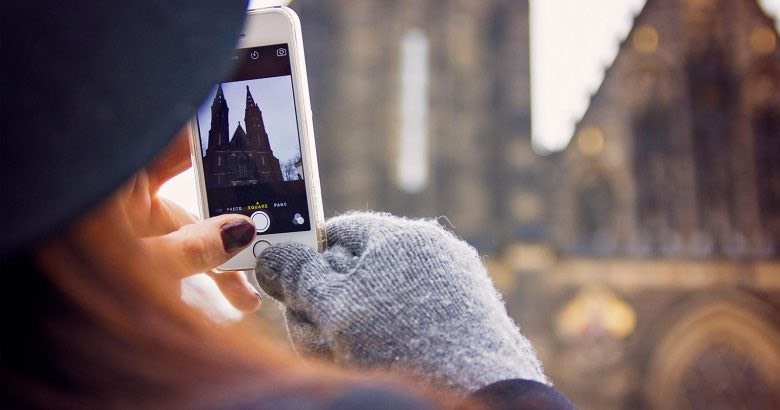 If you want a thrilling murder mystery, wonderful story, imaginative surroundings, hilarious moments and immersive characters, you are in the right place for an experience that is hard to beat. 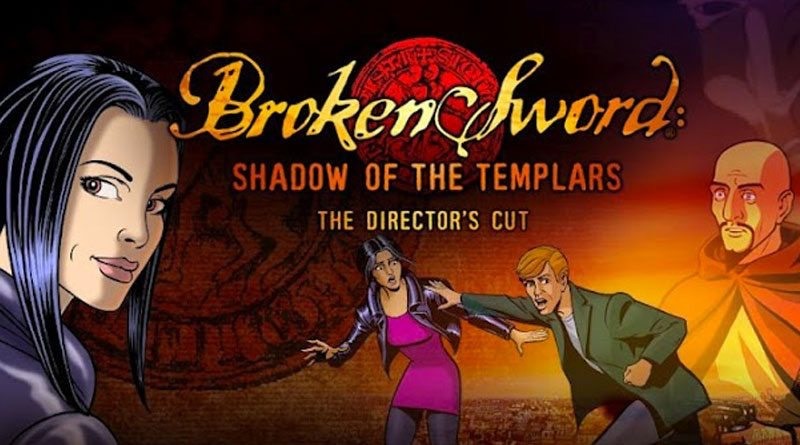 Although I use the term ‘classic’ a fair bit when referring to older games, Broken Sword is the pinnacle of this greatness. 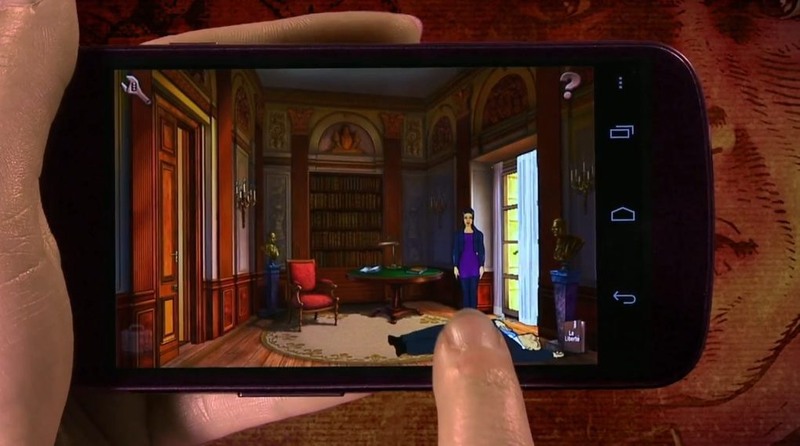 An enhanced version of the iPhone classic, which itself earned an average Metacritic review score of 91% and achieved 5 million downloads in 2011, Broken Sword: The Director’s Cut on Android is the most polished version to date, boasting its highest resolution visuals on phone or tablet. The game includes many unique features including a digital version of ‘Watchman’ co-creator Dave Gibbons’s collector’s comic, detailing the events which lead up to the explosive first scene.